t*rexes and tiaras: friday favourites 008..
i guess with the big day so close, it seems only right to do another friday favourites post, this time with the things i would love to unwrap when christmas arrives..
﻿ 1: i love these topshop shoes, but i don't think there is much chance of me finding them wrapped up for me, as they don't seem to have them in my size anywhere..i checked the store in the hope i could spend my recent vouchers on them, but no luck and they couldn't order them in for me..booo..but i'm keeping my hopes up for the january sales..
2: if you're not a girly girl, you may not appreciate this next choice - the barbie pink shade was what first caused me to beeline towards this lovely oasis coat and i know i have quite a lot of coats, but i don't have a pink one..yet...! what's on your wishlist for christmas..? I am sure that I spotted those shoes in the sale this morning. You should double check! I def saw them in store I think, not sure about online. Char! Those shoes are in the topshop sale online! Go, go, go! I like the coat v much. I've got nothing on my Xmas wish list as I've already treated myself to what I've been lusting after - a super shiny ipad2! Eeek! That coat is really reasonable!!! 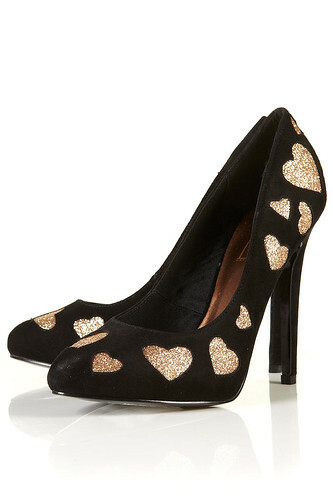 i love the heart shoes... infact i think i may need them!! 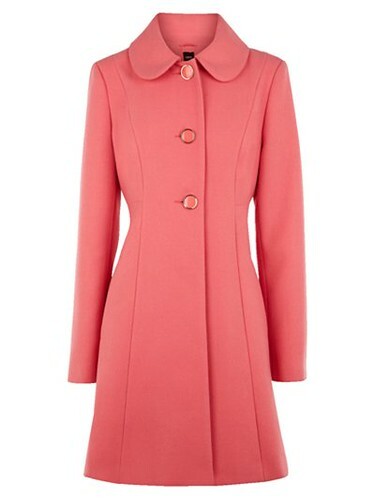 And i picked the exact same coat on my blog...i love the new sales price of it even more!!! it's beginning to look a lot like christmas..
last christmas i wrapped it up and sent it..
i'm dreaming of a white christmas..
all of the other reindeer..
you're a throwback to forever..
look at the stars, look how they shine for you..
whos that I see walkin in these woods..
you had my heart inside your hand..
good times for a change..
the sunlight hurts my eyes..